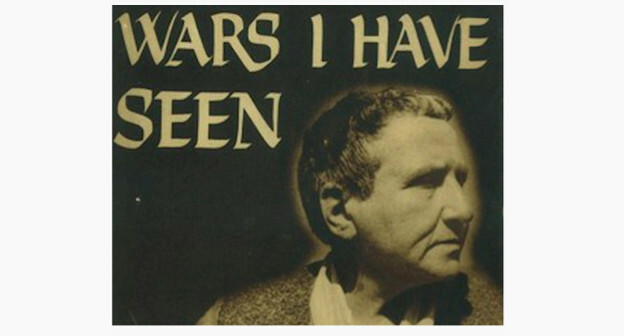 Over the past several years, Gertrude Stein’s wartime record has been subjected to a stream of misinterpretations, distortions, and disinformation in the mainstream press. Most of these articles are written by authors who are hostile to Stein’s literary works and who admit to their inability (and unwillingness) to read her work, including the works by Stein that directly address the issue at hand. In this Stein dossier, key documents are provided that refute the sensational tabloid accounts of Stein’s activities, views, and affiliations during the war years, when she and Alice B. Toklas lived in Bilignin, France (near Lyon and Geneva). 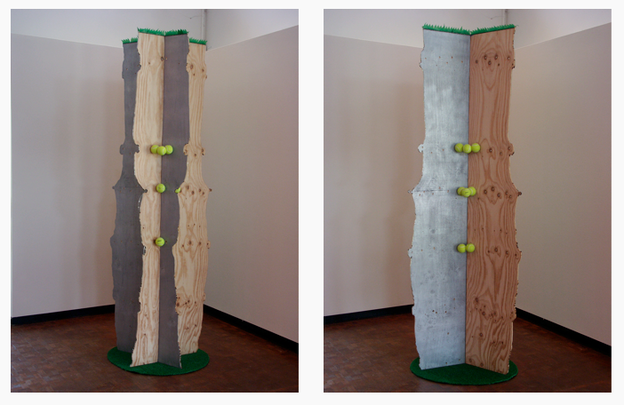 Robert Pulie, "Close-ish" (two views). The third installment of Pam Brown’s feature “Fifty-one Contemporary Poets from Australia” (ordered, “[i]n the interest of objectivity,” by “a recently invented ‘downunder’ method — the reverse alphabet”) includes work from Astrid Lorange, Kate Lilley, Miriel Lenore, John Kinsella, Cath Kenneally, S. K. Kelen, Kit Kelen, Jill Jones, Duncan Hose, and Keri Glastonbury, along with artwork by Robert Pulie and Ken Bolton.